Discover more about private investigators capability, employment and regulations in Fairbanks. ICS offers an extensive range of services and case types in Alaska which are always lead by one of our well qualified investigators. ICS Private Investigators are held to the highest standards. You can expect all reports and findings to be as accurate as possible. Contact ICS today and let us help you get the results you are looking for. Are you looking for a Private Investigator in Fairbanks Alaska that knows the land and culture? Call us or contact us online to get your case started today. 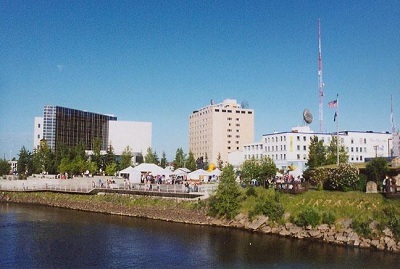 Fairbanks is the largest city in the Interior region of Alaska, and second largest in the state. 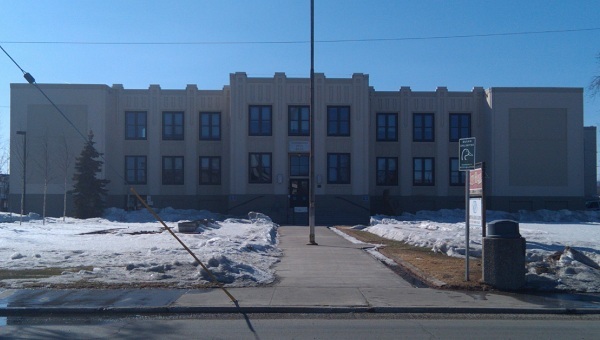 ICS has been doing investigations in Fairbanks since 1967. With over 40 years of experience we are highly trained and highly motivated to get the results you need. Contact us today for a free consultation, and to have all you questions answered about your investigation in Fairbanks. ICS provides a full range of investigations for the Fairbanks area, and has agents in every major metropolitan region. Whether your case involves fraud, adultery, missing persons, child custody, extramarital affairs or infidelity, asset searches, surveillance, background checks or any of our other services, ICS has the resources and expertise to find the answers you need. The state of Alaska does not have specific licensing laws; however, Fairbanks does have licensing regulations. If it becomes necessary for an investigator to pass through Fairbanks in an investigation, an investigator license is necessary. Since Private Investigator Licensing is not required by the state of Alaska, there are no state laws. However, the City of Fairbanks does require licensing. Applications must be accompanied by a surety bond, a copy of Applicants State of Alaska business license, a copy of applicant’s driver's license, current driving record and criminal background report. Reciprocity: City of Fairbanks does not have reciprocity agreements with any other states.